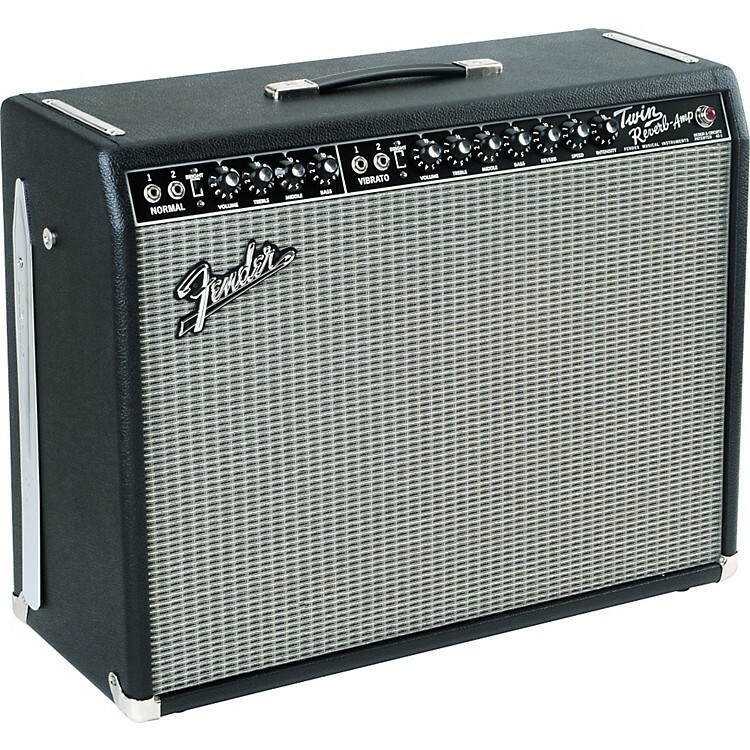 Crank up the 'verb and get swept away in the classic Fender tone. Designed to sound as close to the original as possible, the '65 Reissues are assembled in Corona, California and feature Jensen speakers (One C12K for the Deluxe and two C12Ks for the Twin, four P10Rs for the Super and one C10R for the Princeton), Schumacher transformers, traditional tremolo and tube-driven reverb to create that classic, "Blackface" sound so many players desire. They do have PCBs (Printed Curcuit Boards), as opposed to the original's "hand-wired" circuitry, but the components (capacitors and resistors) are the same values as amps from that period. They also have hand-wired tube sockets and other parts for added strength.